These all-star wedding presents will make you a cherished guest. 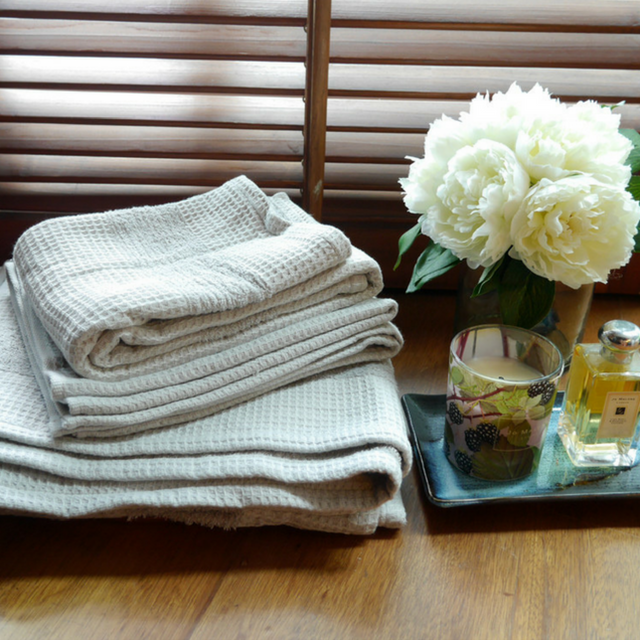 While often taken for granted, quality bath towels are a must for those who want and cozy and comfortable home. Any couple would be glad to receive a pair of velvety soft cotton towels in neutral colors. Take it up a notch by getting your present embroidered with the newlyweds’ initials. Get the towels shown above at Knots And Pans gift registry. 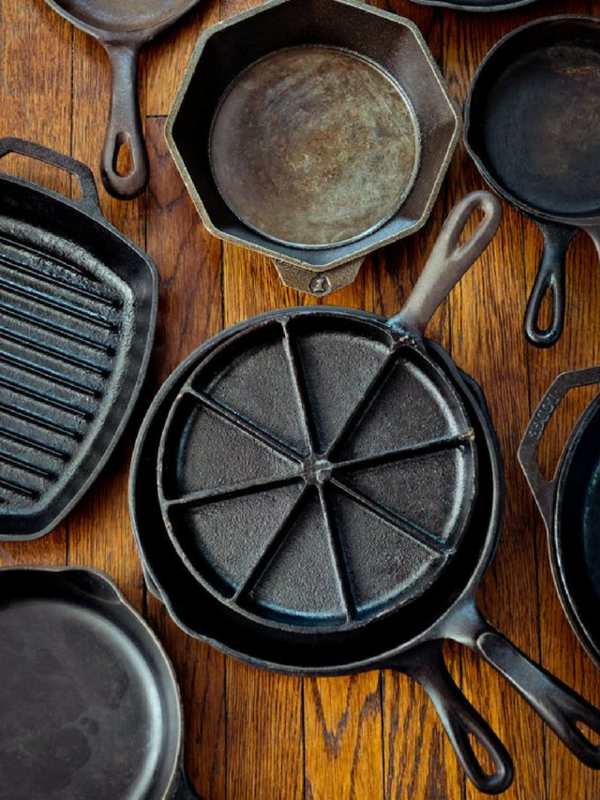 With proper maintenance, cast iron skillets can last ages—making them a great present for couples starting a home. These versatile pans can be used on the stovetop or on the oven, so you can rest easy knowing that you helped kickstart a culinary journey for two. You can find cast-iron skillets at Gourdo's. Young couples have a lifetime of entertaining ahead of them, and it pays to have a serving dish that they can use for cheese, fruit, or other yummy snacks during celebrations. 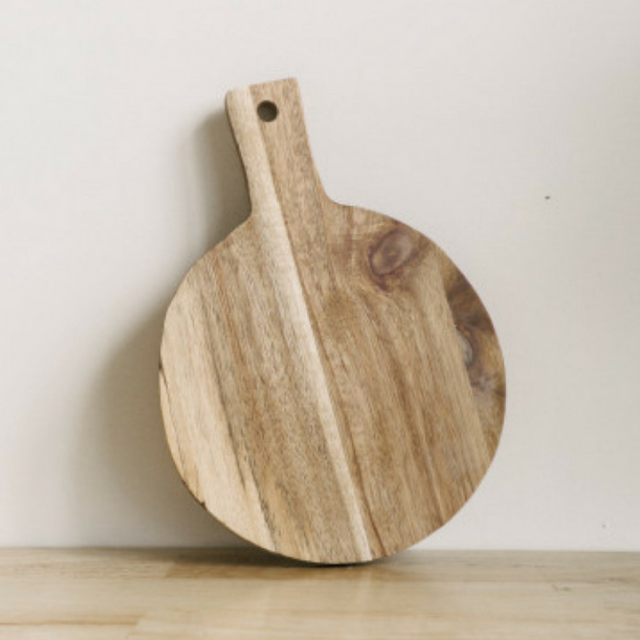 A classic wooden block makes for a great choice, as it can also be used in the kitchen as a chopping board. You can get this round chopping board from Knots And Pans. 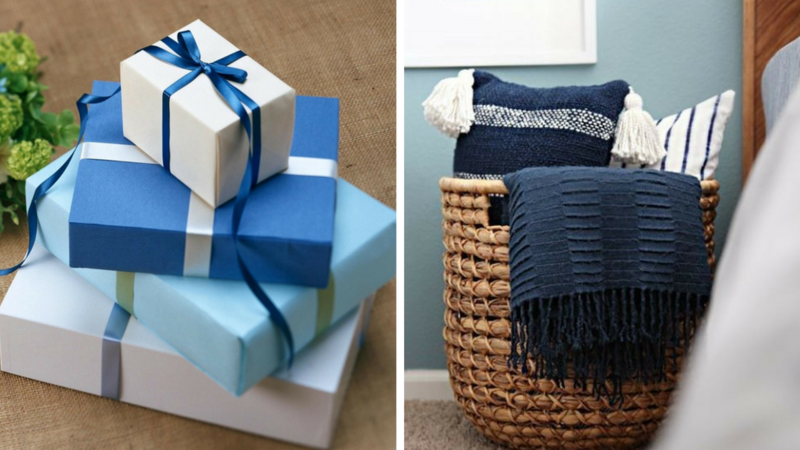 You’d never think to give a hamper as a wedding gift, but a woven version or wicker or abaca will make you think again. These sturdy baskets give off a tropical vibe, bringing sunny memories of beach vacations inside the home. The best part is they’re not limited in their purpose—they can also be used as a chic storage option in any part of the home. Find similar baskets at Habitat. Good pillows make a world of difference—they can transform an ordinary bedroom into a spa-like sanctuary. Treat your newlywed friends to a good nights’ (that’s plural!) 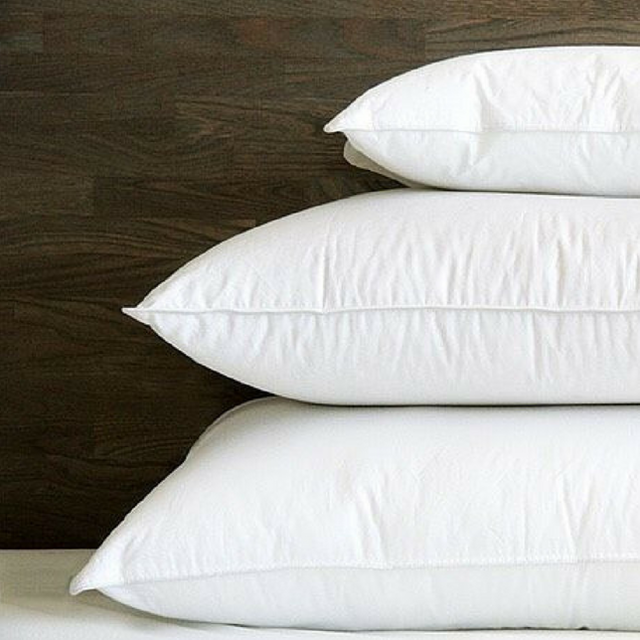 sleep by getting them a pair of fluffy pillows that keep their shape and last a lifetime. Find a gift like this at Tempur-pedic. Main photos from Pexels.com and Pinterest.